Sunday afternoon, actor Ed Westwick, best known for his role on the television drama “Gossip Girl,” was spotted partying to the sounds of Dash Berlin at Marquee Dayclub’s season closing party. Both Westwick and Berlin were seen in Marquee beanies as the weather cooled down, and although it drizzled a bit, the party continued and the crowd raged on. 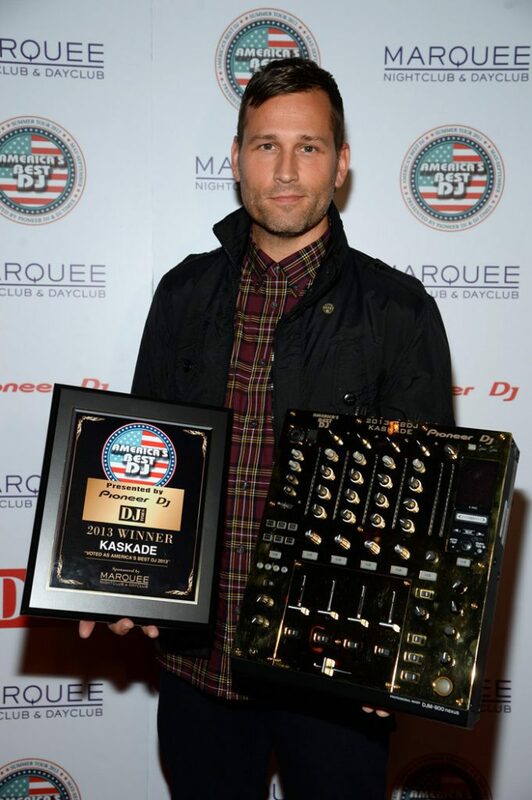 Sunday night, two-time America’s Best DJ winner Kaskade held a meet and greet with eager fans in The Library at Marquee Nightclub. He was announced onto the red carpet by the editor of DJ Times Magazine, Jim Tremayne, and the Senior Marketing Manager of Pioneer, David Arevalo. The three posed for several pictures and Kaskade took the time to shake every fan’s hand and sign memorabilia. 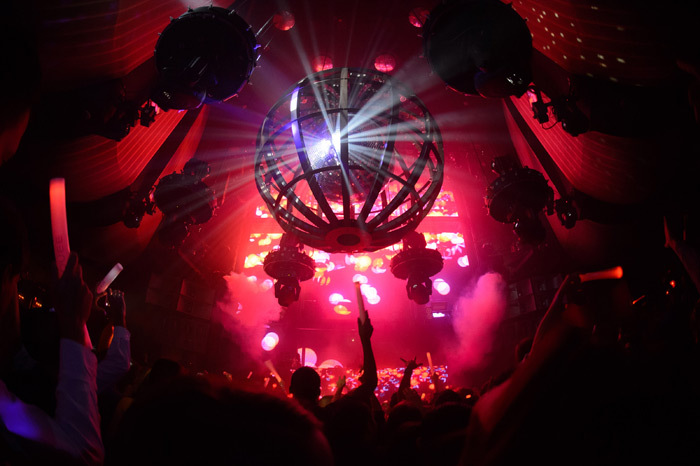 In the main room of the nightclub, Seven Lions took to the decks and got the party started. 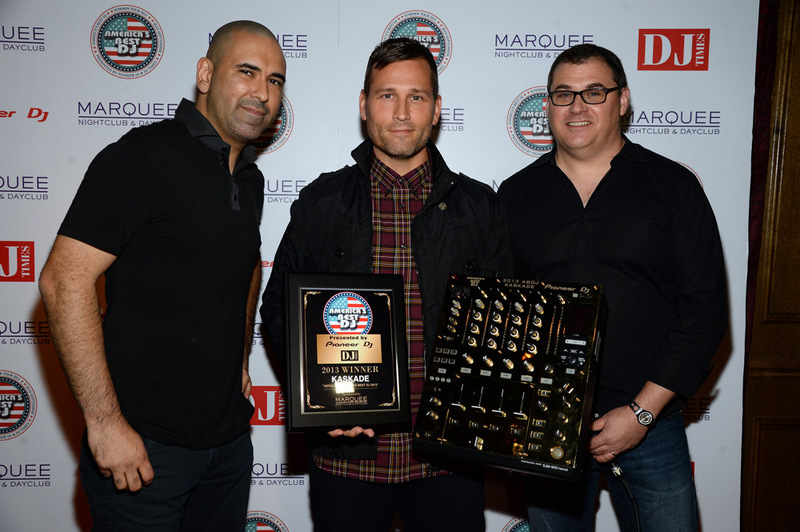 Later that night, Tremayne and Arevalo hopped on stage to address the crowd and present Kaskade with a plaque as the winner of America’s Best DJ 2013 and a customized 24 karat gold Pioneer mixer. The packed house roared as the DJ accepted his newly earned title while thanking everyone for supporting him. Kaskade, known for his euphoric sound, is the first DJ to win the award twice and has done so in a span of just three years. Previous articleMALAN BRETON @ Style Fashion Week L.A.
Next articleMICHAEL COSTELLO @ Style Fashion Week L.A.